Was this also the same Malibu Stacy that was made of dried onion meal? No, that one was made in the early 1960s. 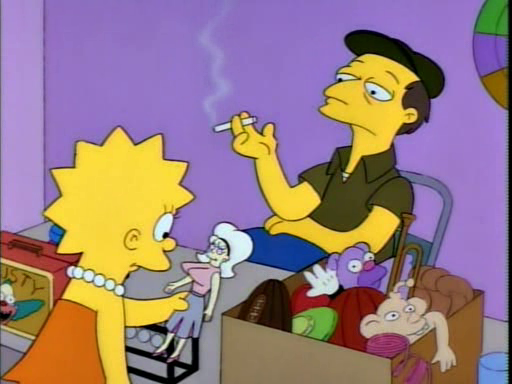 Either the swap meet guy is lying or that was an early prototype that was so bad, the company or Stacey LaVelle herself refuses to acknowledge that the doll was made.